Got a bit of a petrolhead memory? 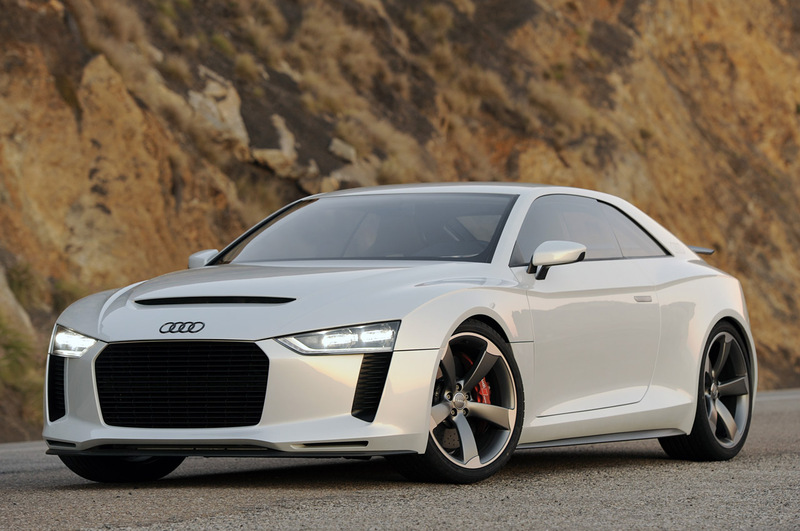 In that case you’ll certainly remember the Audi Quattro Concept the Germans introduced back in 2010. Since then, we’ve heard countless rumors about it back then and there have been even more since. Audi didn’t really help the situation with their press releases. It went from concept, to soon to be produced and even had a launch date announced to once again being shelved as a dream for some nostalgic fans. Now though, it’s coming back. According to German publication AutoBild, the Ingolstadt outfit is working on something they’re calling the Audi Q35. That model looks identical to the way the Audi Quattro Concept used to look and it seems to have the same sort of drivetrain underneath. 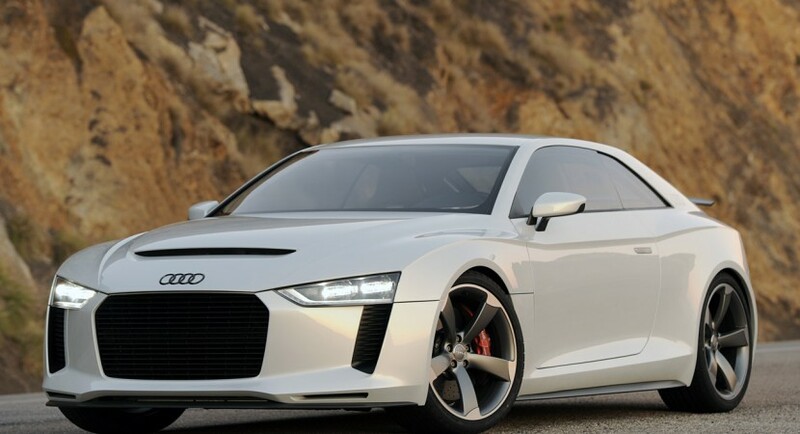 The German journalists estimate that the internal branding is there because the Audi Quattro Concept is coming to the market as an anniversary model. Whatever Audi want to do, there’s certainly a lot of interest from folks willing to buy it. Even though plenty of customers don’t know the pricing yet, it’s a lovely vehicle. According to the research the company did, the Quattro Concept will only manage to sell some 10.000 units per year, not the originally predicted 35.000. That either means the researchers have made a serious miss on their calculation or that Audi decided they feel the need to charge more for this car. After all, a 2.5 liter turbocharged inline five-cylinder engine with 380 or so horsepower and a Quattro four wheel drive never really comes cheap.